Another day, another MAKER to welcome to the team. Say hello to David, our newest member of the MAKE Digital Group web development team! David has known a couple of us from working together on past projects but we’re happy to have him officially on Team MAKE. David has past web development experience with some amazing places, most notably being MMGY Global here in town. He’s worked on huge projects, including tourism sites for the likes of Washington DC, South Dakota, and even our own VisitKC.com in KC! 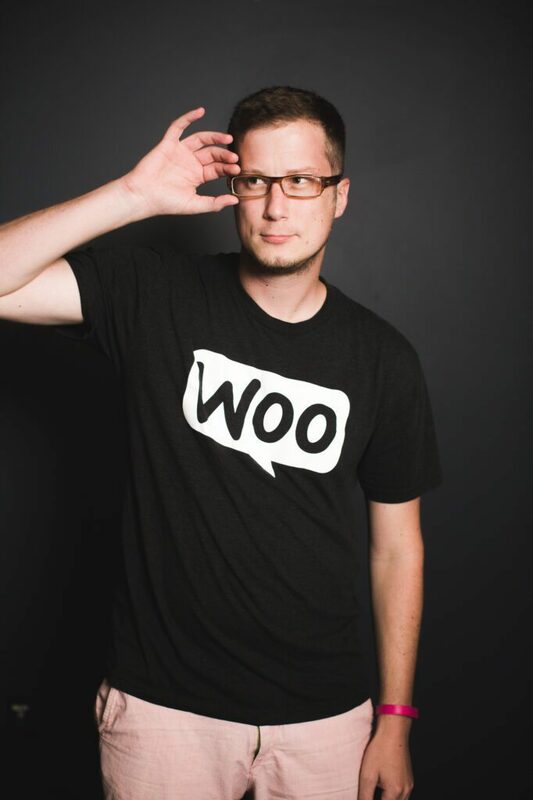 Even though web development is David’s area of expertise (he really does love learning all the latest technologies) but his degree from UMKC is actually in Studio Arts. Crazy right? Throw in the fact that he’s a photographer and we’ve got a triple threat on our hands. In a good way. While he’s not in the MAKE Digital Group office coding away, he enjoys KC’s arts and cultures districts and what they have to offer. Museums, restaurants, parks, biking, photography, arcade bars – there’s not much David doesn’t do. No, seriously. He’s even been featured in an outdoors magazine for dog sledding in Northern Minnesota. Because why not? We’re happy to have David on board! I grew up in Lee’s Summit, Missouri. Bike, play video games, have interesting conversations and hang out with friends and family. Spicy ramen, curry or basically any Indian cuisine. I’d like to explore the Northern Mediterranean area. Grilling in the backyard with friends on a summer day is hard to beat. making awesome websites! Also, for any creative work in general. I love photography. I enjoy going out with the camera and grabbing interesting shots when walking through the city.